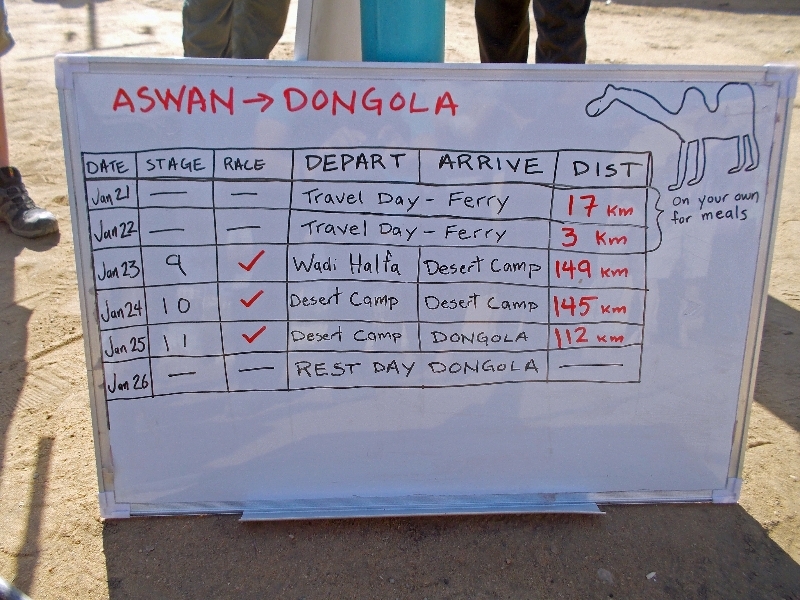 Today is a rest day in Aswan. There is a bit of excitement and anticipation as the group prepares to cross our first border. The land borders are tightly controlled and not open for public transport. Instead, there is a ferry that travels once per week on Lake Nassar, a journey of approximatly 16 hours by water – with additional time for loading and unloading. Today is a day for looking around the old markets in town as well as along the Nile waterfront. Also a chance to buy some food and water for the ferry. Looking forward to Sudan and expect it to be more remote than Egypt. Not sure how often will be able to update things in real time, so may write in journal book first and later post. It is almost the two year anniversary of the 25th of January revolution. The Egypt we see is much different than that on TV screens showing mobs in Tahir Square. Even when we visited the Square it was a lazy afternoon with a few tents pitched and folks including tourists wandering by. I’ve felt safe and comfortable in my travels. The tourist industry has been hit hard. This is supposed to be peak season, but boats are anchored idle on the Nile near Luxor and cart/horse drivers troll for rides. People also tell us this as we visit tourist areas, e.g. our hotel in Luxor prepared rooms that hadn’t been used for a while. Some of the places suchj as Temple of Karnak are pretty impressive to see, and shame that more aren’t visiting. People are friendly and helpful and curious. Some of this is a generic “people are people” statement, but I also get a genuine sense of providing assistance and trying to be helpful to others. It is occasionally an awkward spot at end, as often some renumeration is requested, as we work this out. However, independent of these situations, e.g. with TDA Egyptian riders, one sees both a sense of pride with country and genuine way of helping w/o renumeration. Kids in the little towns are over enthusiastic. We’ve been cautioned to watch for ones with stones or pulling off bike, but not much seen other than enthusiastic kids. Some of the other riders have seen more, but I’ve generally ridden steadily and a bit of a “no nonsense” approach and except for steering from someone on road or flinching if someone fakes a throw – haven’t had much. Not sure if being a large rider helps here. We’ve been carefully chaperoned, both with Egyptian police and an occasional ambulance. We also have security with us. A combination of TDA and Egyptian set up is behind making this a safe trip. Egypt is dry. Large cycling through desert areas. Even Nile strip is green where irrigated and otherwise very dry and dusty. The biggest thing I want to do more as I travel through additional countries is “break out of the zone” of flying from camp to camp, and instead find additional ways of seeing and interacting with locals. I’ve done some and found that among the more enjoyable parts. Now also a few perceptions of TDA so far. Overall the trip is well run and well organized. There is big part of logistics to travel with such a large team, keep bicycles and people healthy and pretty challenging places. Some of the staff is also new, though everyone finds what works for them. It has been said that this is also a “social experiment” to travel so closely with ~60 others camping and visiting in close proximity. That process is still continuing though there is some fun in traveling. The trip can become fairly easy where mostly one needs to pack up, ride and otherwise many things are assisted. That is nice, though also still want to find ways to escape that bubble as described above. 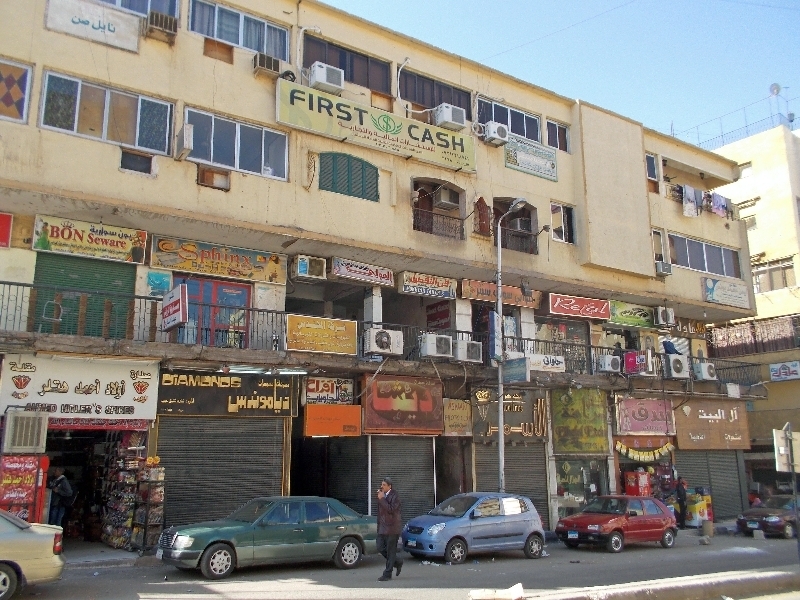 Typical downtown shops, multiple layers with people living up top. 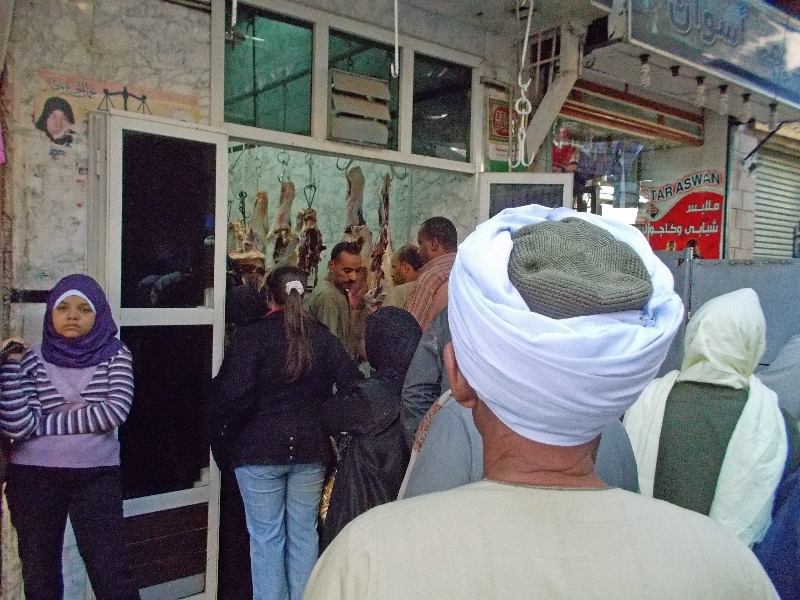 Line at the butcher shop at the market. Go AMD! 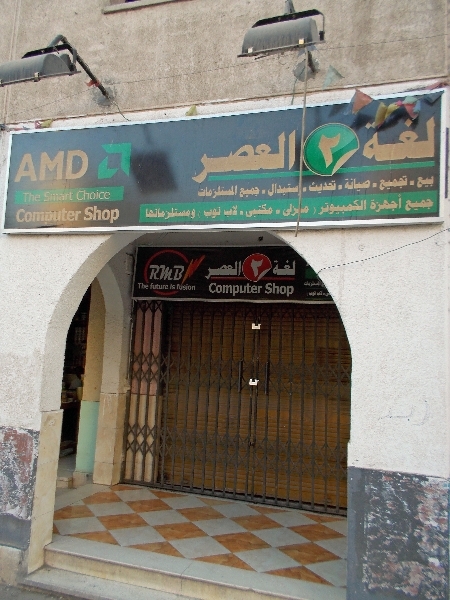 Small computer shop complete with AMD logos. Thanks Margaret. Last photo on this page just for you guys back at AMD.